mark fiber optic both side with pen or sticker. wiring fiber optic on wire way (upper or under). make real label both side of cable. check all of fiber optics with power meter. call site controller to cross check again. How to know cable length and cable type before wiring? 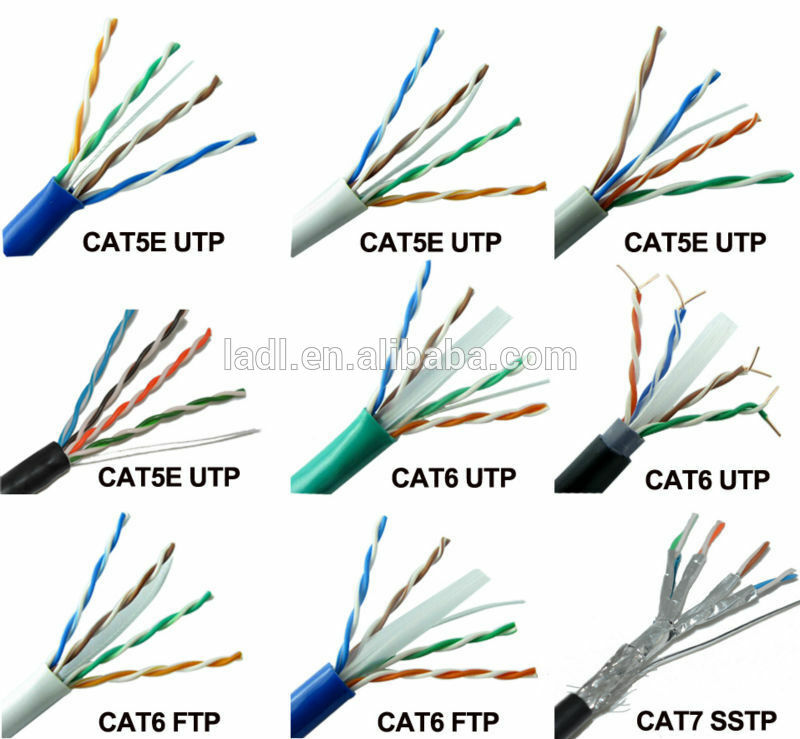 How to check quality of fiber optic or UTP cable? Check ping on router. No loss found. Check CRC error on router. Loop check, ensure SFP is usable. Cut hop test, ensure connector isn't broken. How to expansion WAN link step by step? Request DWDM from transmission team. Configure IP WAN to ping test. (ensure IPs don't duplicate on the existing network). Configure routing and other configuration. How to find cable on ODF when change or remove cable? Verify label on cable first. Both direction must have same label detail. Cross check with DWDM document. Unplug cable on line card first and check status on link. How make port status change to "UP"? Power of fiber optic in between recommend parameter. After finished wiring physical to DWDM, call to DWDM team to check power on each side. Inform information of DWDM link number. Loop test TX, RX on 1 SFP. If power high, use attenuation to reduce power. When go to site, buy some gift. Work will be easier. If use telephone, use opposite gender will talk easier.